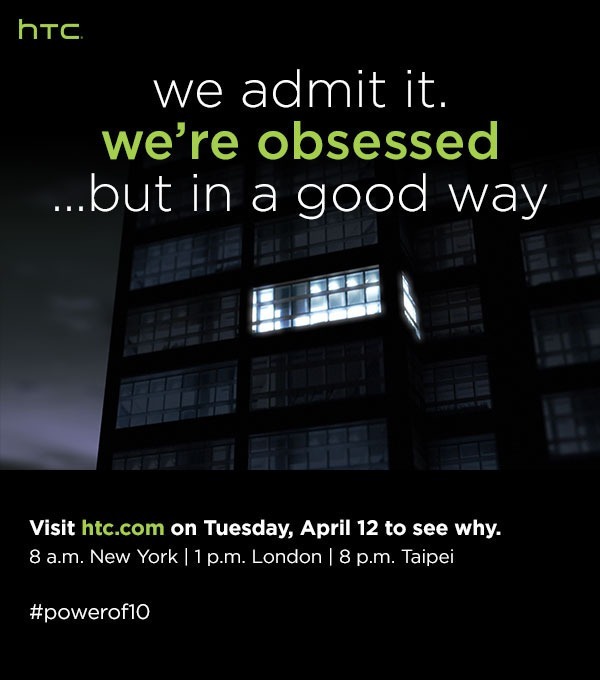 The HTC company has teased a new device rumored to be called the HTC 10 this week, this teaser is coming ahead of the next Mobile World Congress and HTC has sent invites for the unveiling of this new device come April 12. Not much has been known about this yet-to-be-unveiled HTC phone but rumors have it that the phone will feature a 5GB RAM, 5.15 inches QHD display screen, a snapdragon 820 processor, an Adreno 530 graphics chip and 12 MegaPixels rear camera. 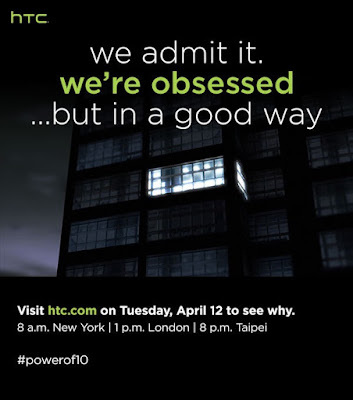 This could be a BIG come back for HTC as much hasn't been heard from them for a while. Come April 12, we shall know how true all this speculations are. Got any contribution to this post? Kindly share it via the comments box below this post. I really don't see this as a big come back for HTC owing to the fact that, most Android phones now boasts of higher specs than what the so called HTC 10 has to offer; i'm saying this regards camera, Processor and so on. The price better be cheap or else Infinix will gladly see it as a walk over.